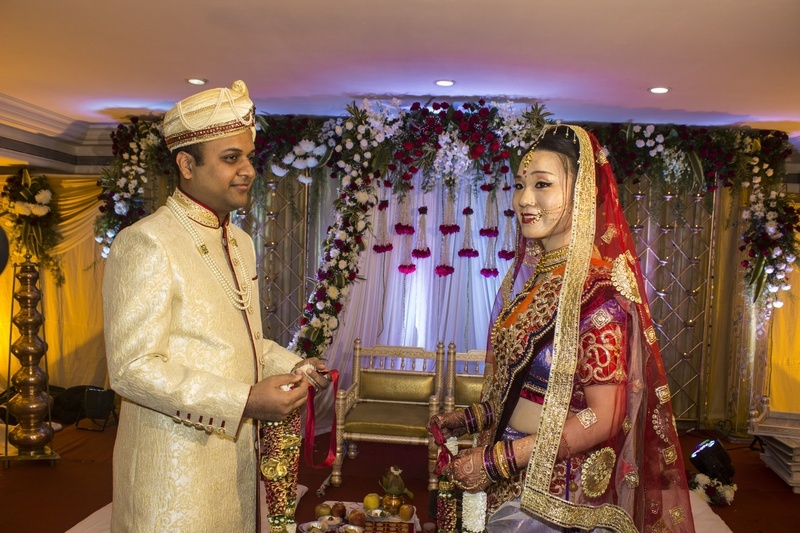 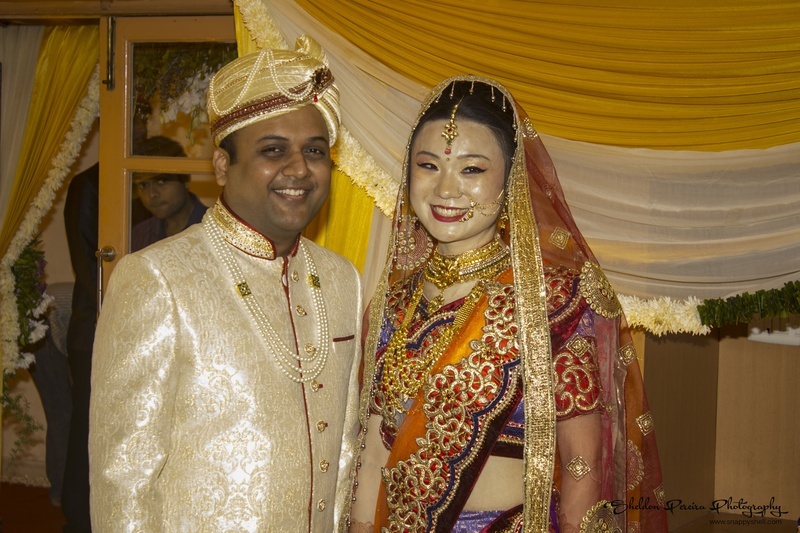 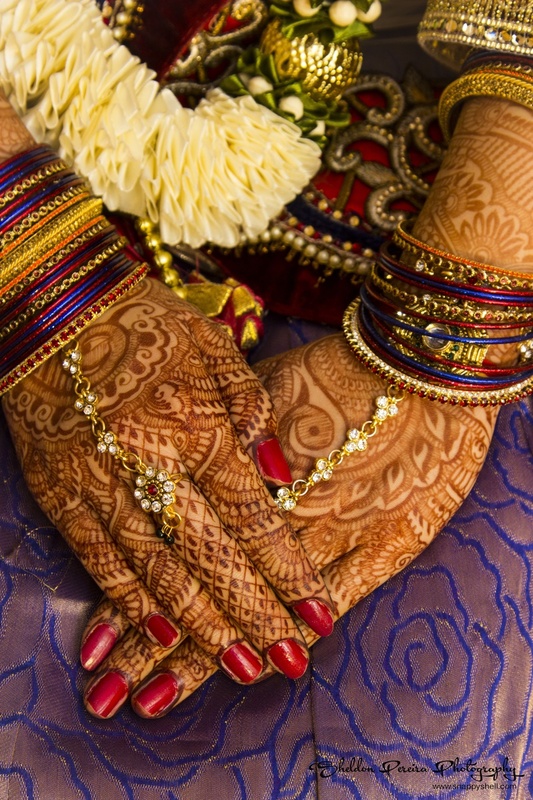 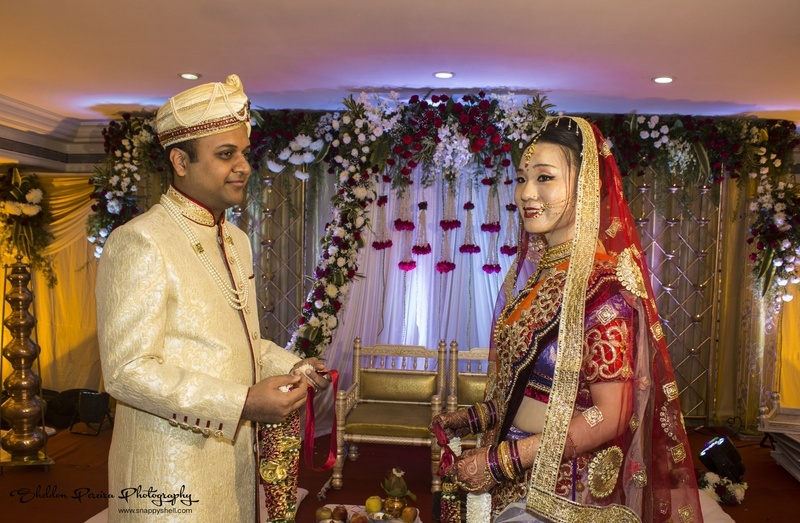 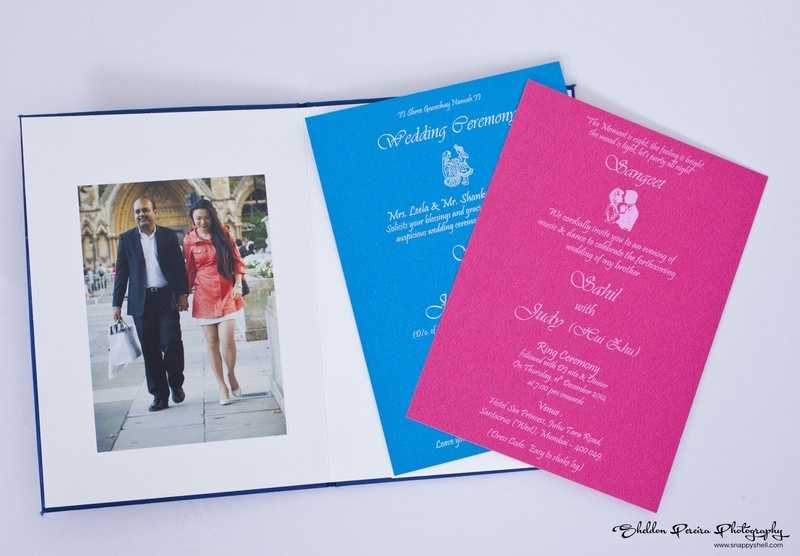 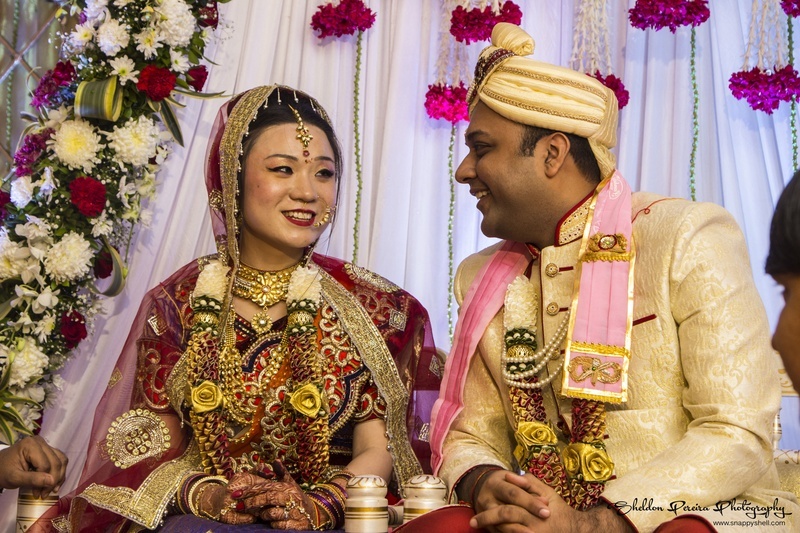 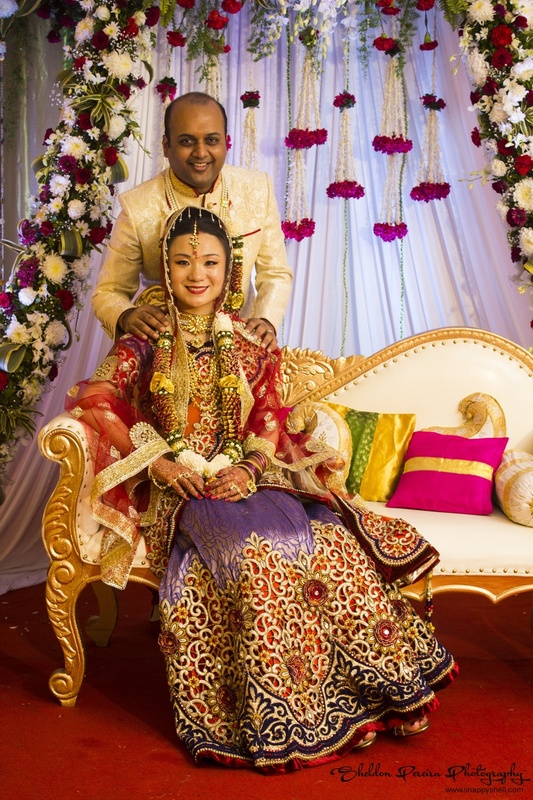 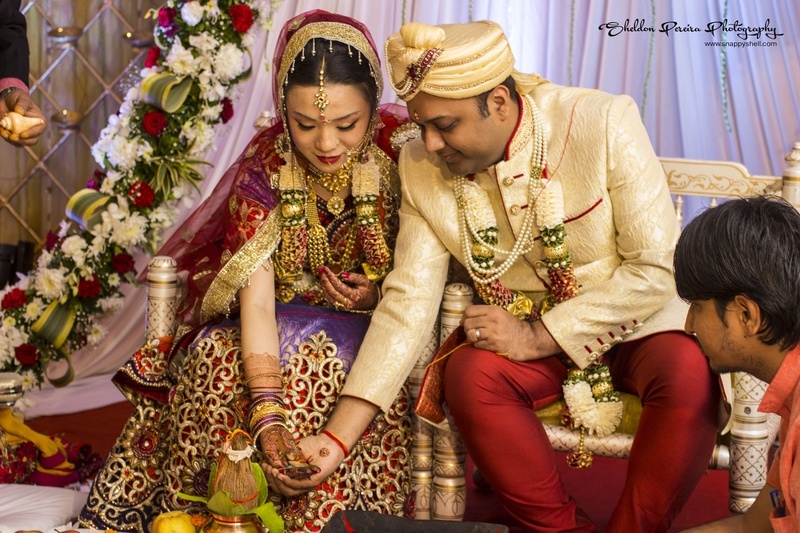 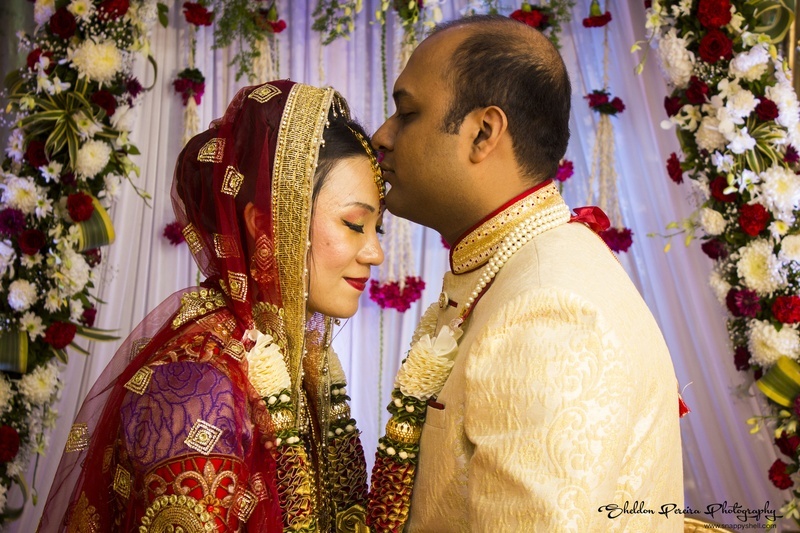 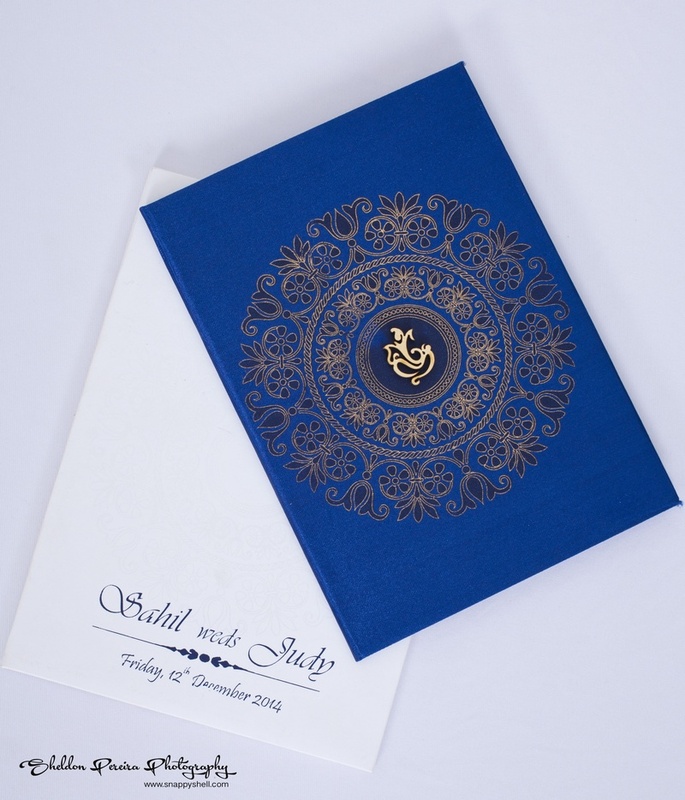 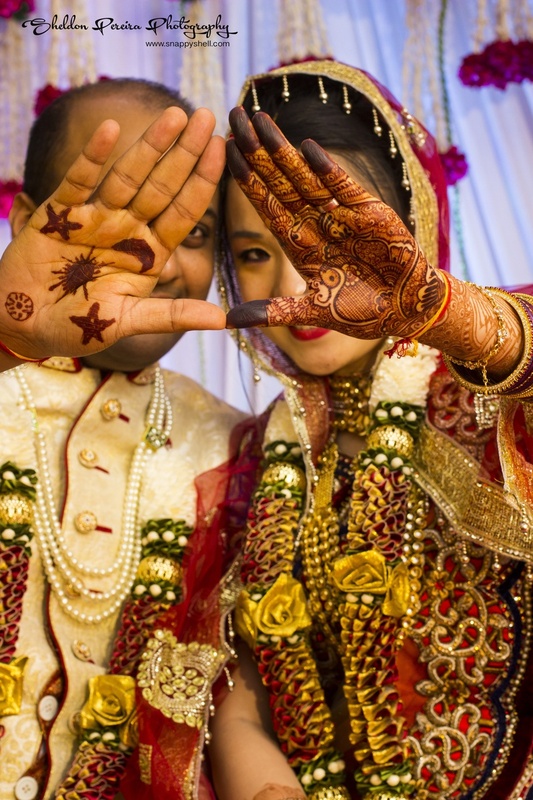 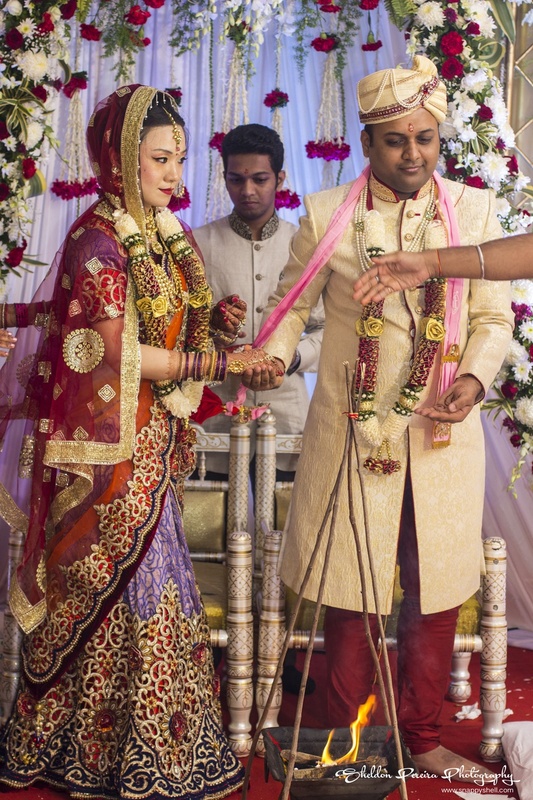 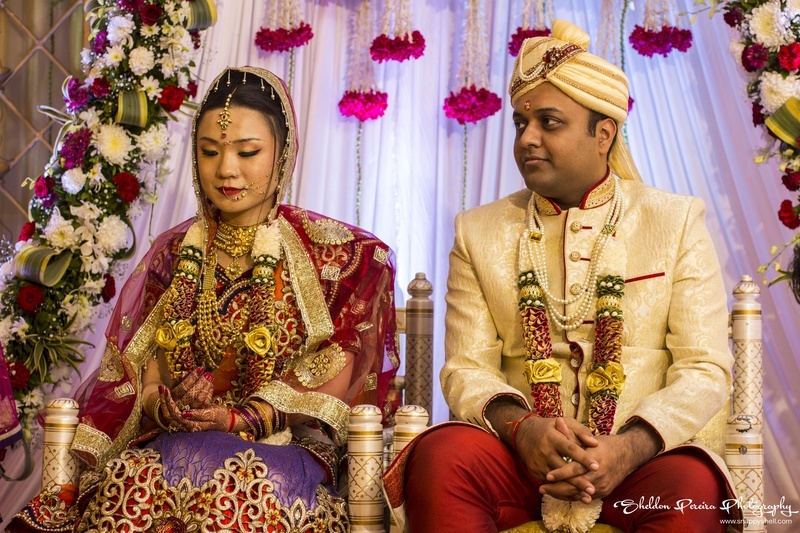 Sahil and Judy’s marriage ceremony builds the cross-cultural gap between two Asian countries- India and China. 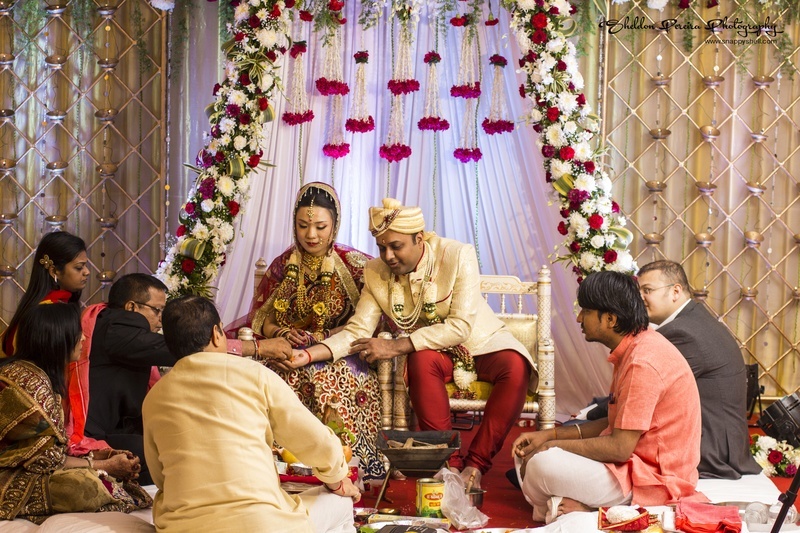 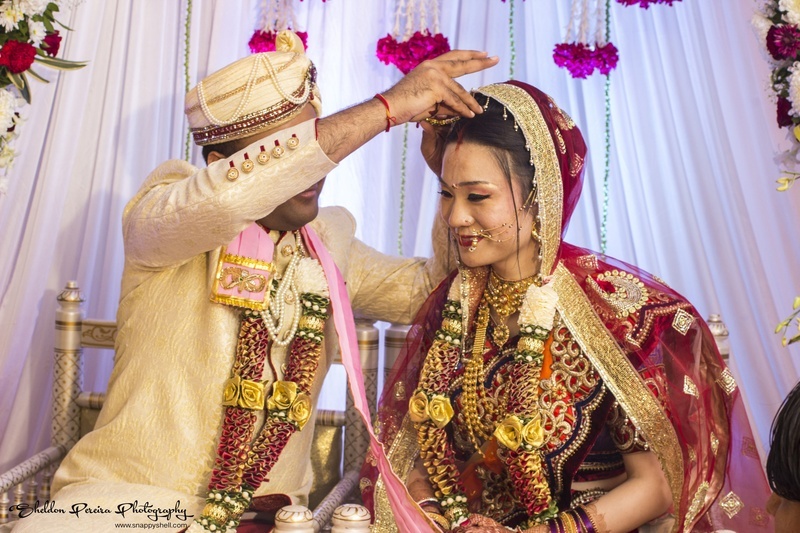 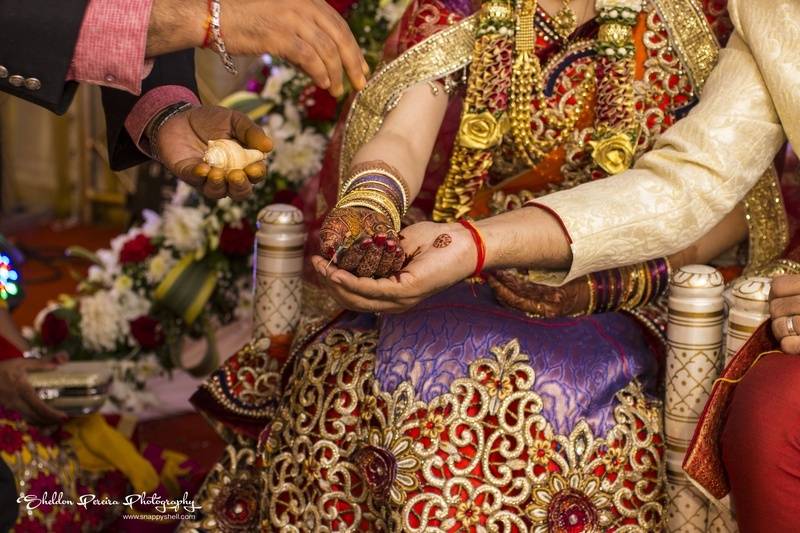 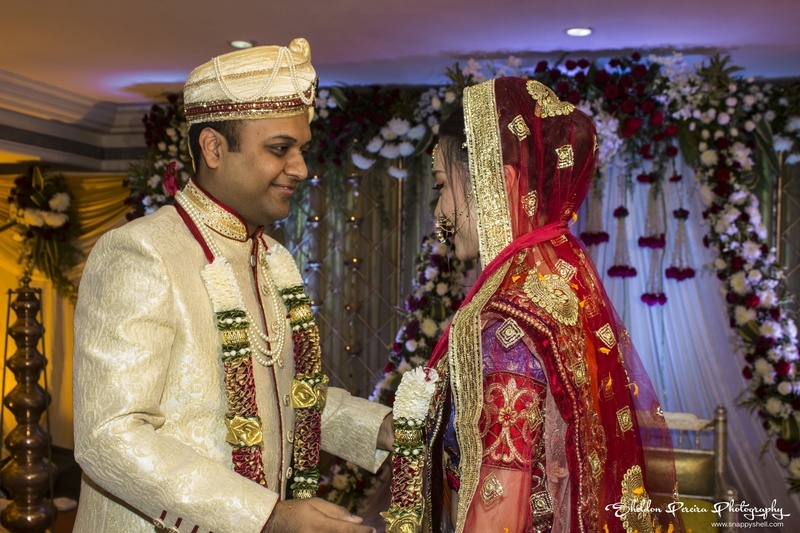 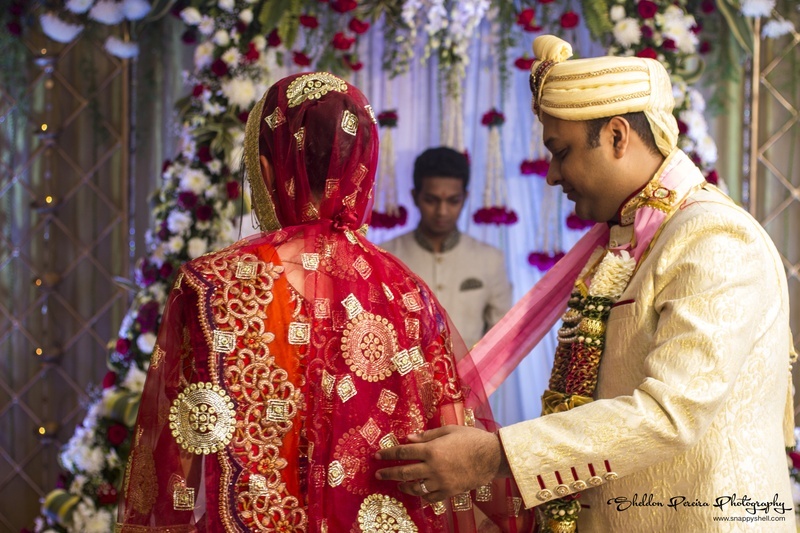 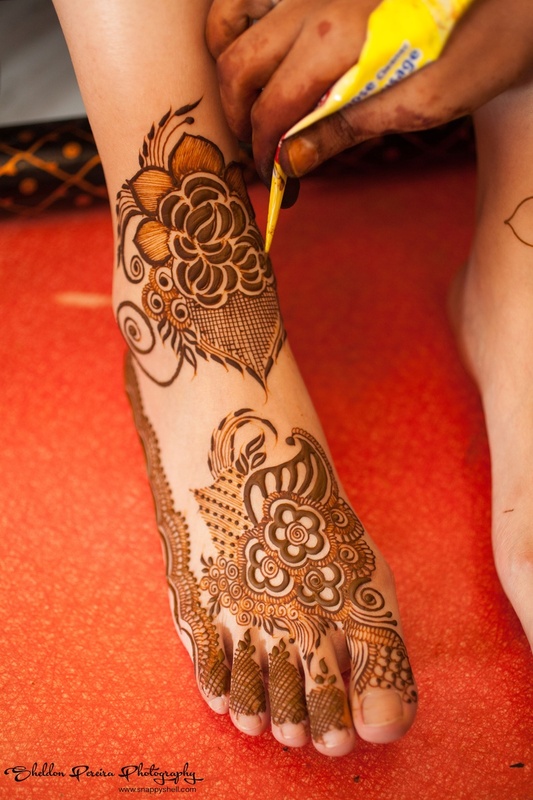 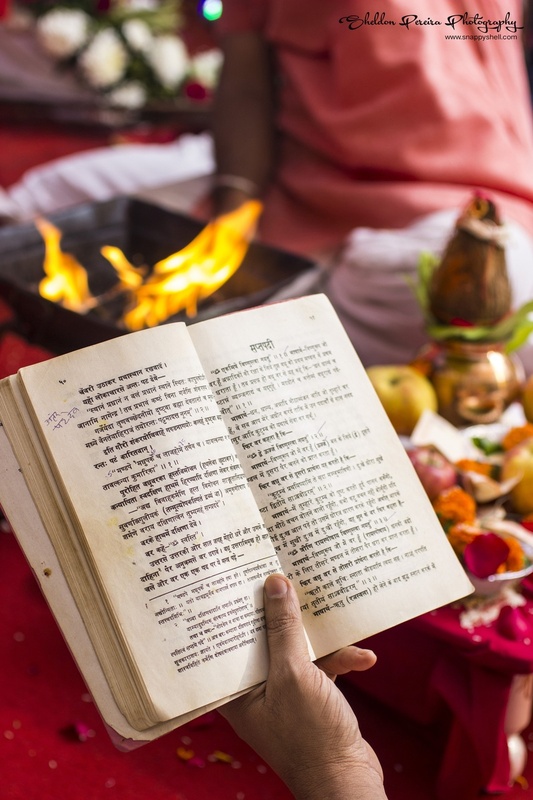 This inspiring Chindian wedding ceremony was organized in the Mumbai’s famous ISKON Temple and teaches us that when there is love, you’ll always find a way. 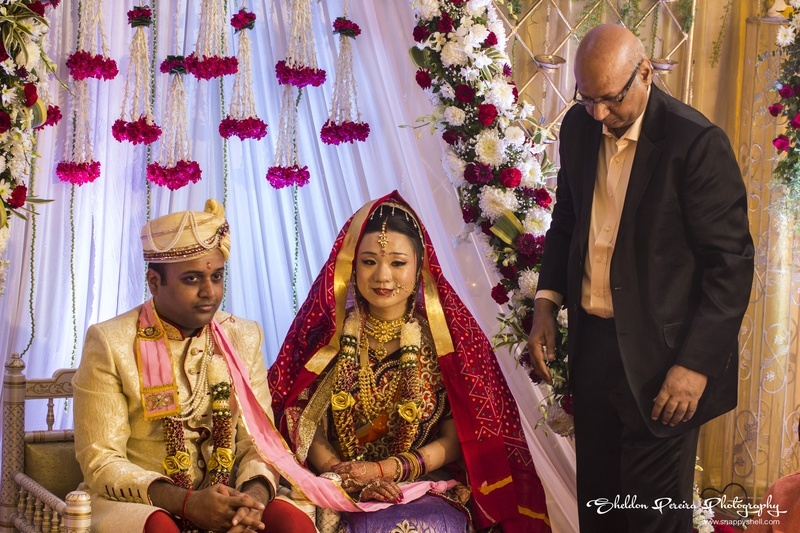 Throughout the wedding, both the bride and the groom kept looking into each other’s eyes, living the dream that they always saw together. 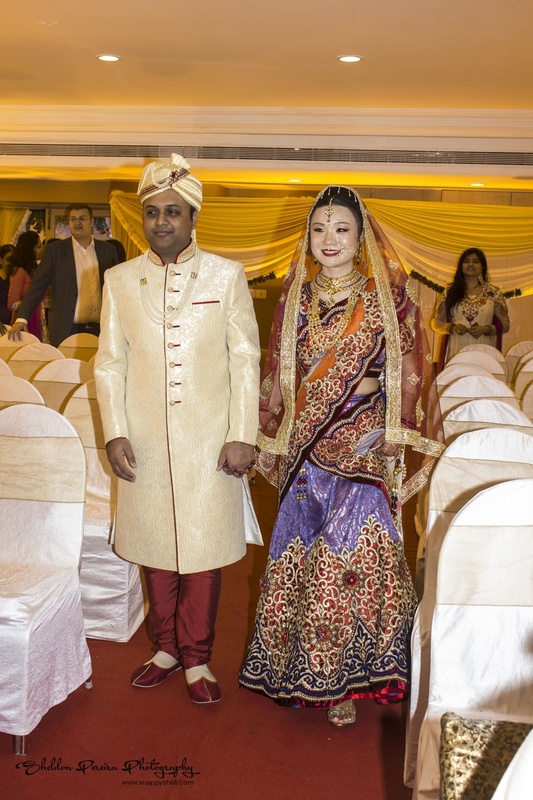 Judy was draped in a traditional Indian saree that had a rich gold threadwork, intricate embroidery and a sequins border. 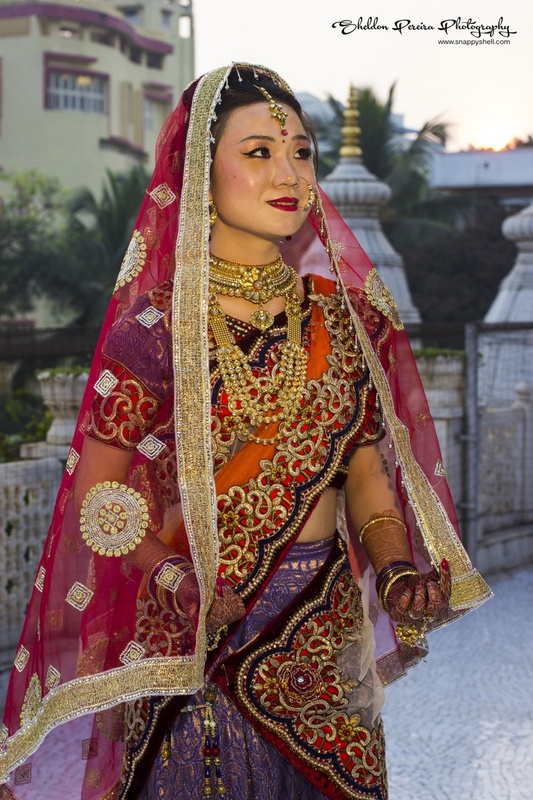 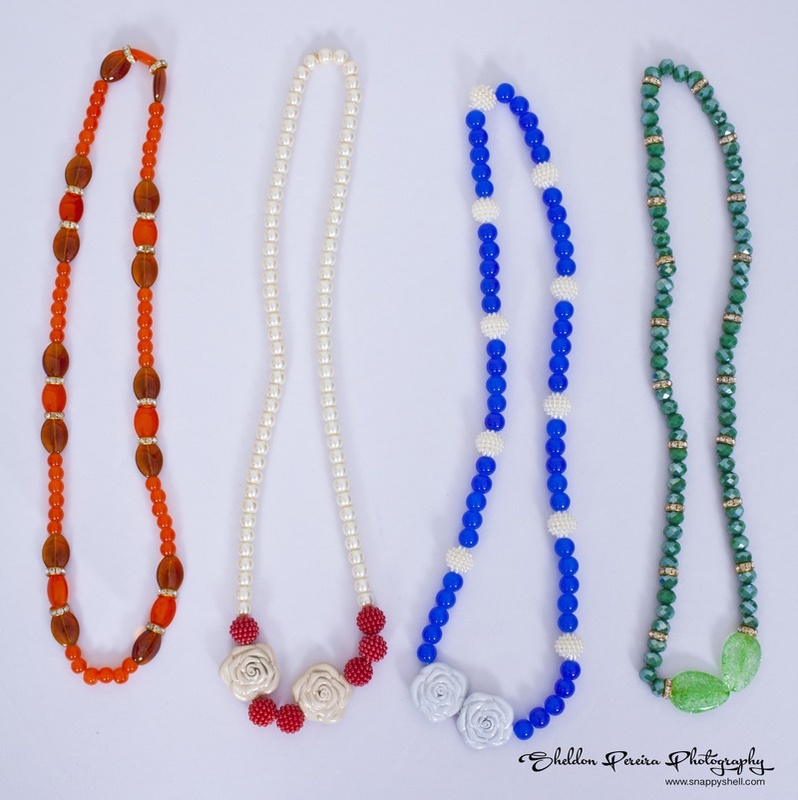 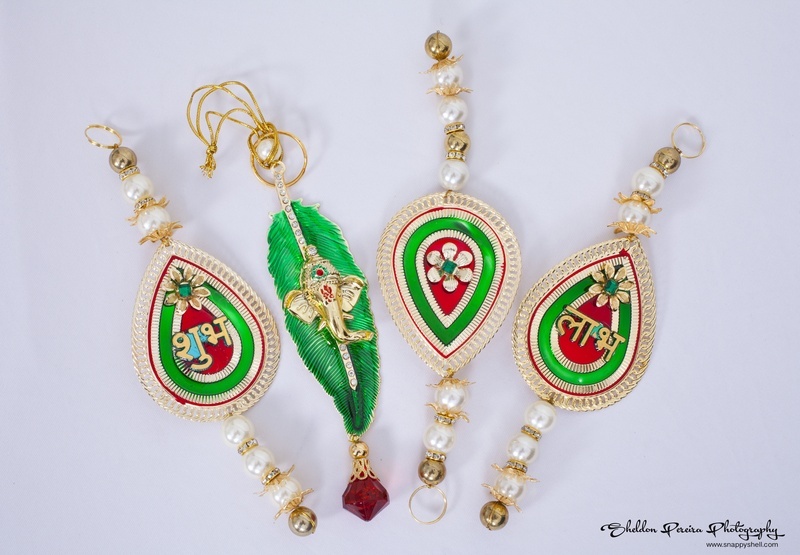 She also had a bright make-up on with traditional jewelleries like a delicate nath and a gold mang tika. 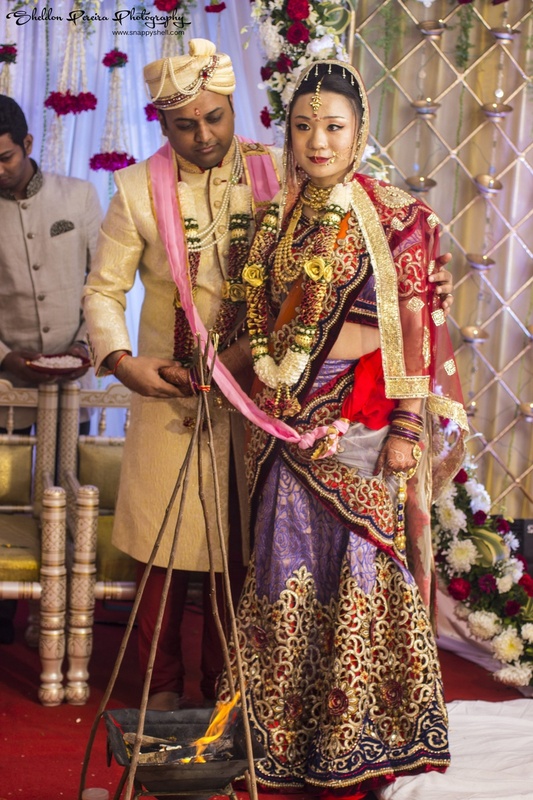 Her gold neckpiece gave her a royal appearance. 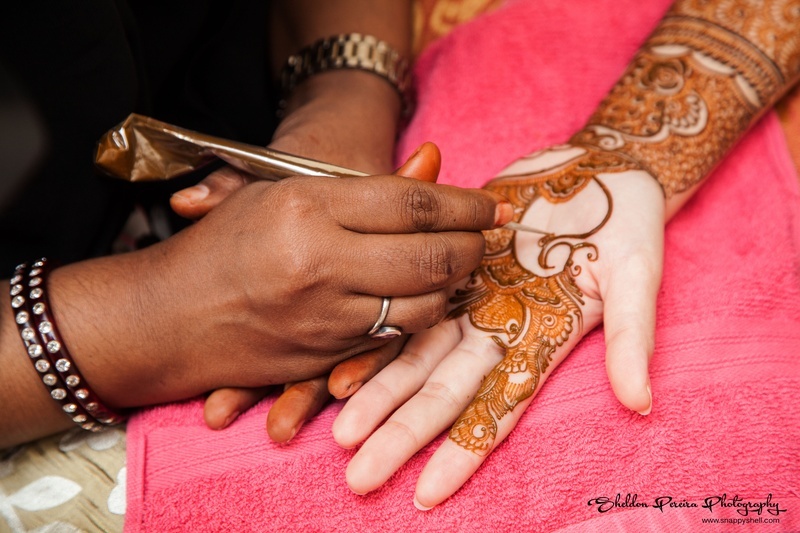 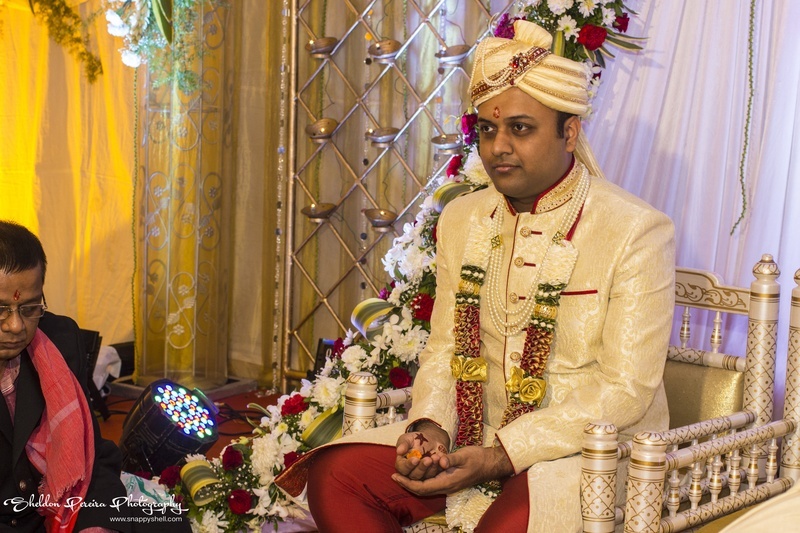 Sahil’s traditional wedding shervani was cream in colour with attractive and subtle maroon accents. 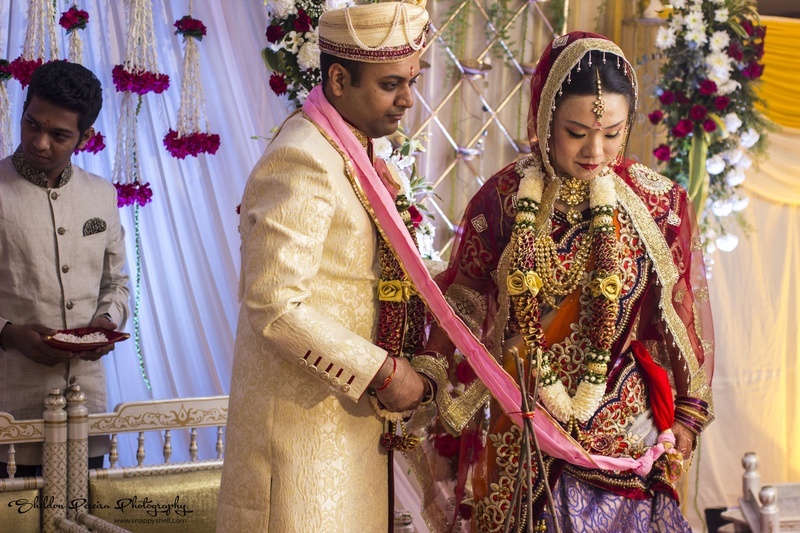 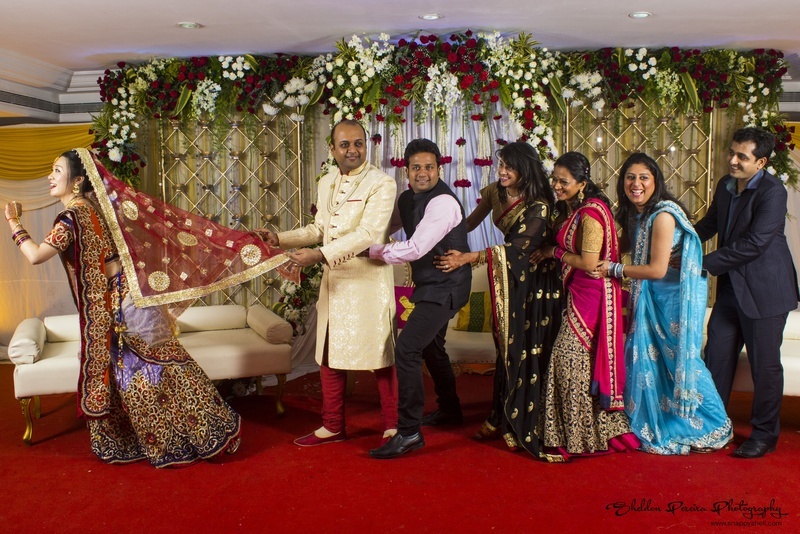 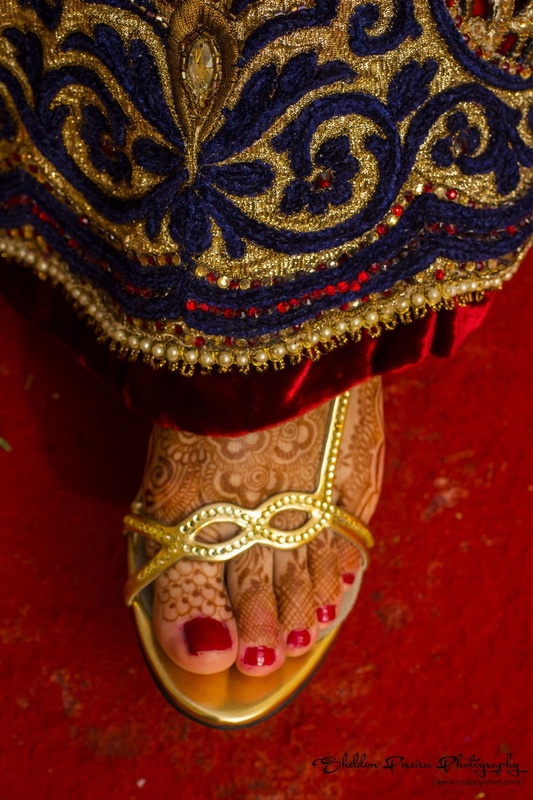 A pink dupatta was tied between the couple for the Saat Phera ceremony. 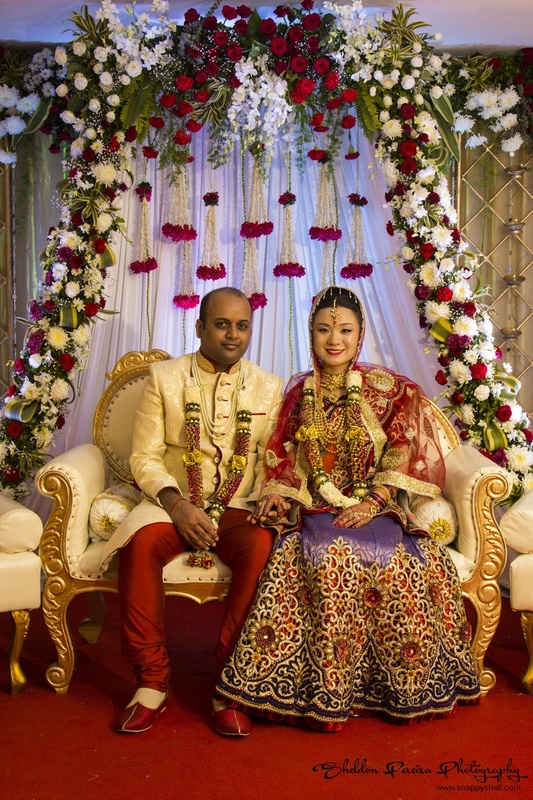 The wedding décor mainly constituted red and white roses with white drapes in the background. 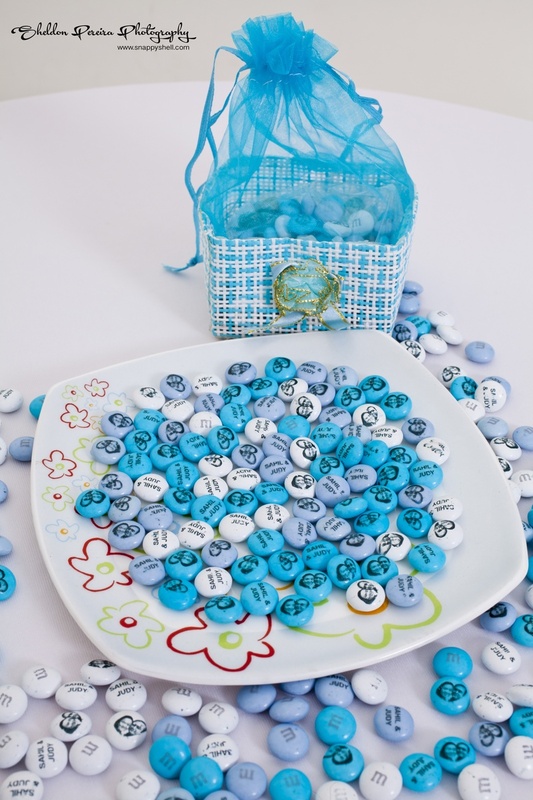 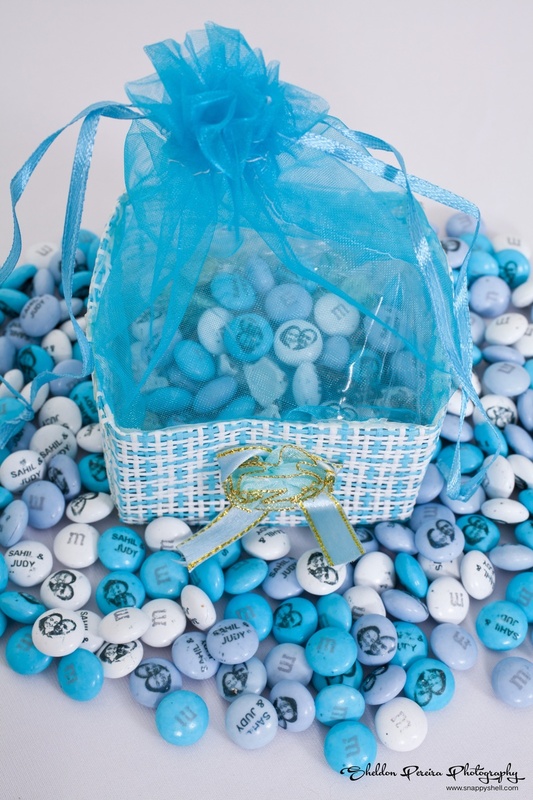 Judy and Sahil have set the standard high with their out-of-the-box return gift ideas with the blue and white M&M's given by the couple, with their image and name imprinted on it. 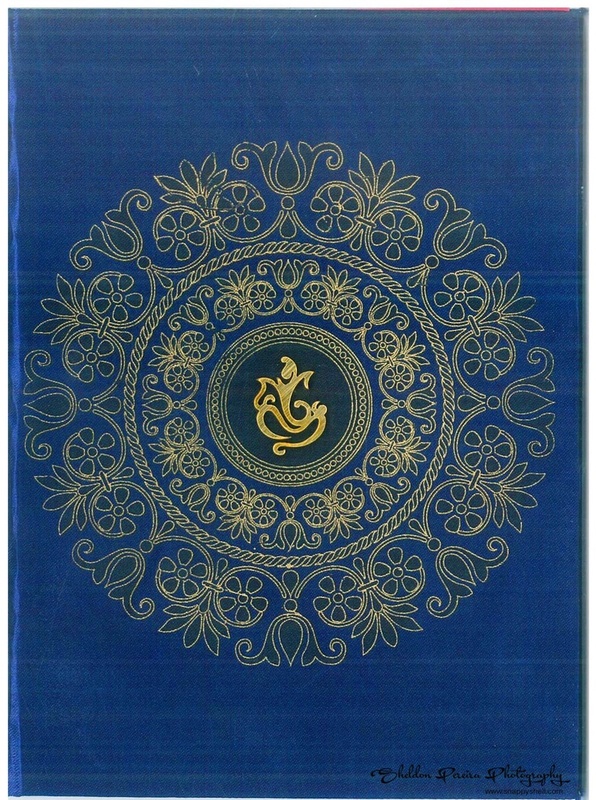 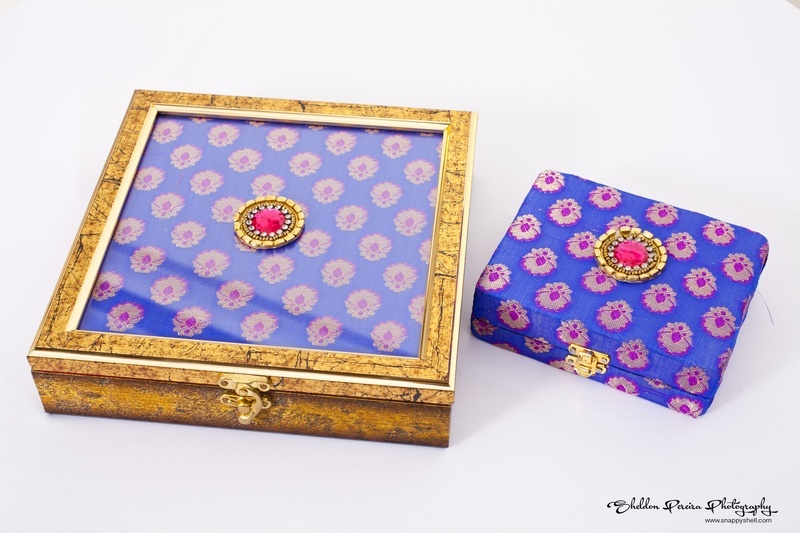 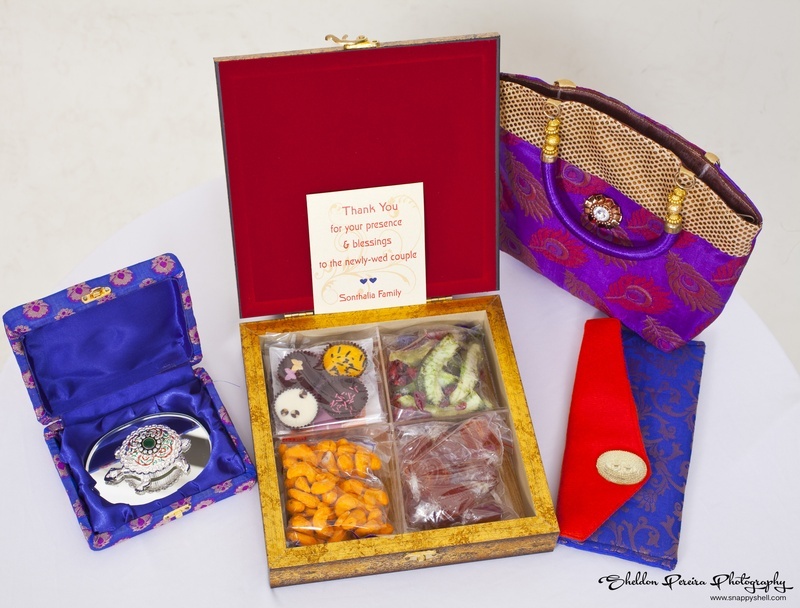 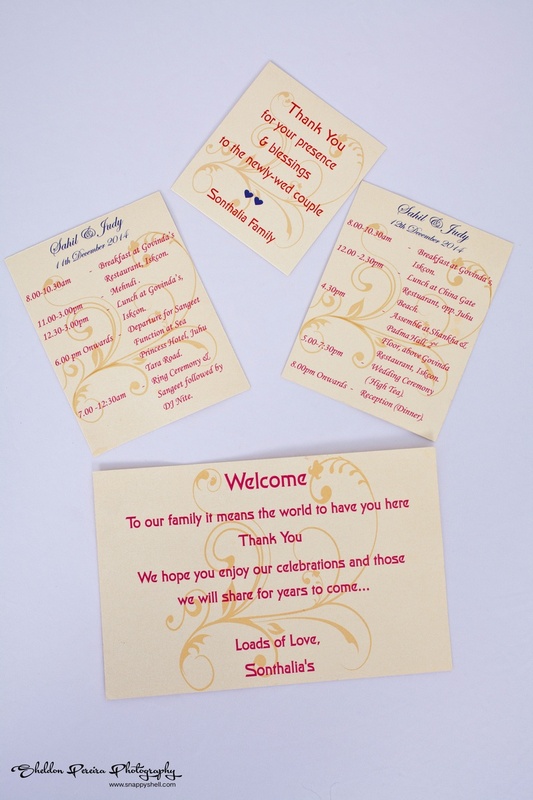 A thank-you-gift-box with assorted wedding materials was also presented to guests. 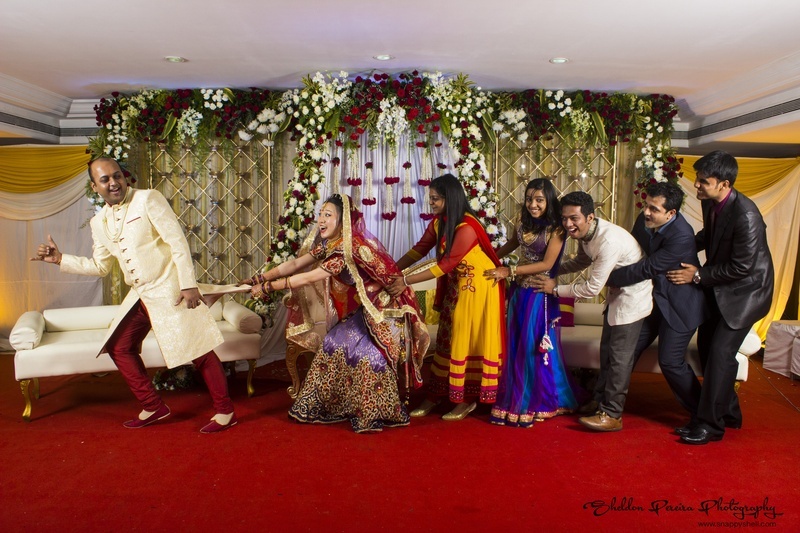 This amazing duo also bought their fun side on, in their post wedding photography captured by Sheldon Pereira from Snappyshell Photography.